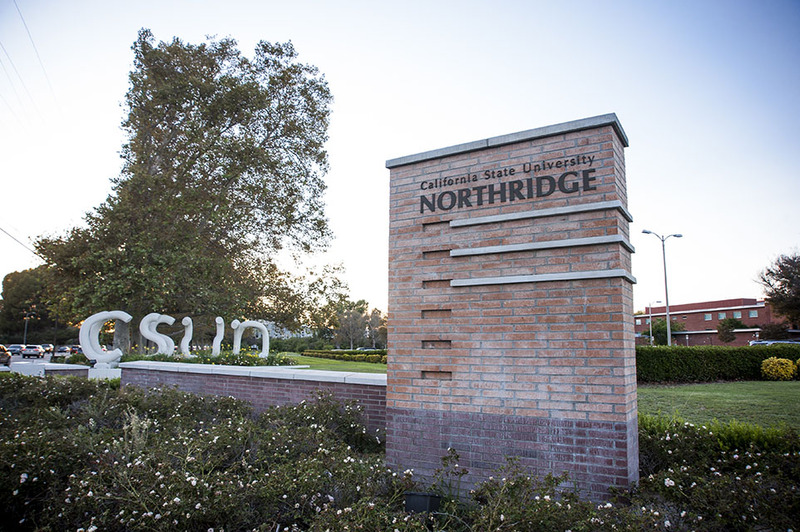 California State University, Northridge was recognized by The Princeton Review as one of the greenest colleges in the United States. Photo by Lee Choo. The Princeton Review, a leading tutoring, test prep and college admission services company, has selected California State University, Northridge as one of the 375 most environmentally responsible colleges worldwide. CSUN was selected for the seventh annual “Green Guide” based on data from a 2016-17 sustainability survey of four-year colleges. The Princeton Review introduced the “Green Guide” in September after its “College Hopes and Worries” survey found that 54 percent of its 10,000 college applicants surveyed considered environmental issues when deciding on which college to attend. Universities were awarded points for their answers on the Association for the Advancement of Sustainability in Higher Education’s Sustainability Tracking, Assessment & Rating System (STARS) survey. With possible scores ranging from 60-99, only schools with a score of 80 or higher made it on the list. CSUN’s total score was 95. “We strongly recommend CSUN to the many environmentally-minded students who seek to study and live at green colleges,” said Robert Franek, The Princeton Review’s senior vice president and publisher. Austin Eriksson, sustainability program manager for CSUN facilities planning, design and construction, said it was an honor to receive this accolade, because it validated CSUN’s hard work and commitment to the environment. “It brings to light all the efforts we’ve made in sustainability — whether it be utility conservation measures or academics, like our minor in sustainability,” Eriksson said. “We are working on a variety of projects all over the map, and these types of surveys, particularly STARS, reassure us that we’re headed in the right path. CSUN plans to continue its sustainability efforts, most notably by opening the first Sustainability Center in the CSU system and by Sierra Center moving toward zero waste. For more information on CSUN’s sustainability efforts or to get involved, please visit csun.edu/sustainability.